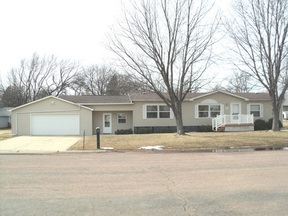 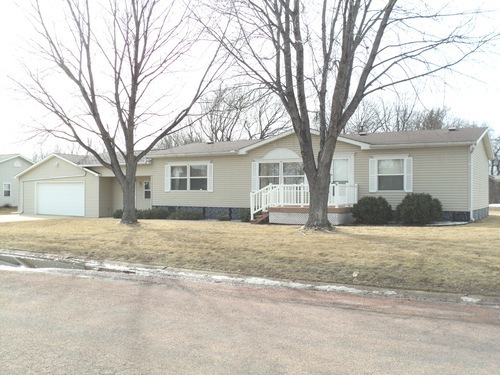 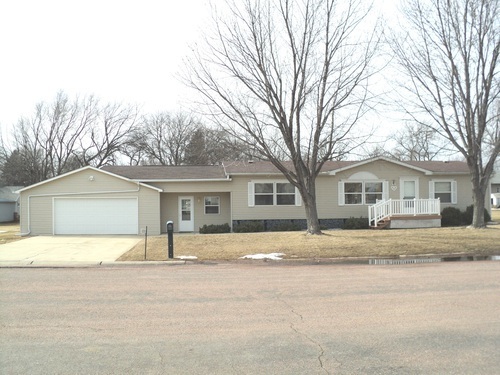 Extra Sharp Ranch Sharp 3 Bedroom, 2 Bath Ranch on a large lot with over 1800 sq. 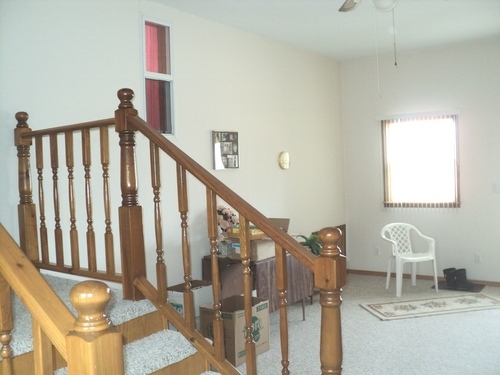 ft. of living area, an oversized 26 x 32 garage with insulated work shop, thermo pane windows, oak woodwork, vinyl siding. 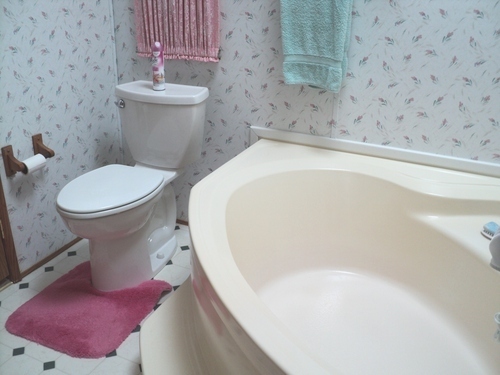 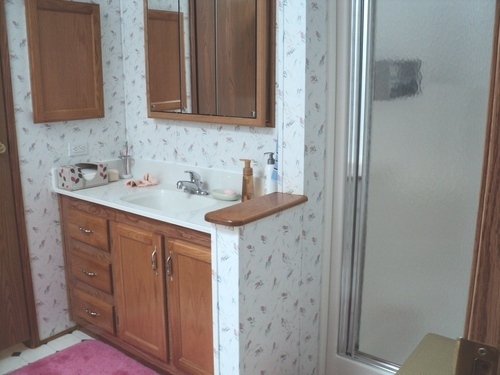 Master bath has a stand alone shower as well as a full corner tub. 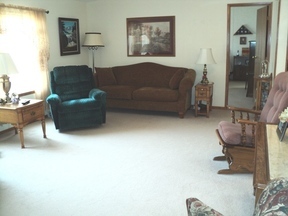 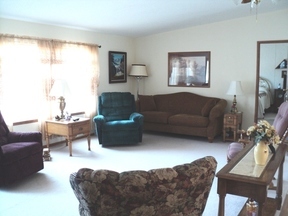 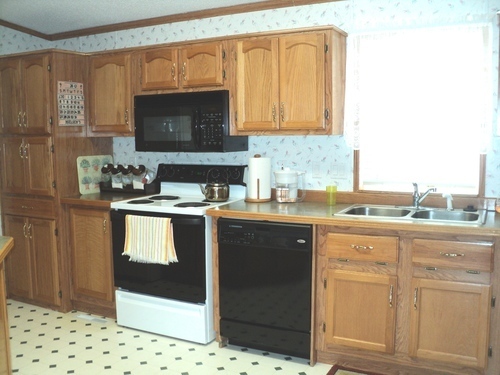 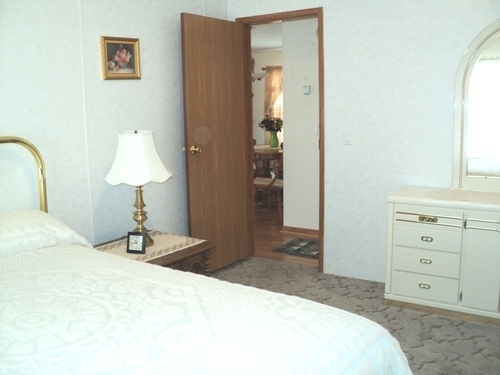 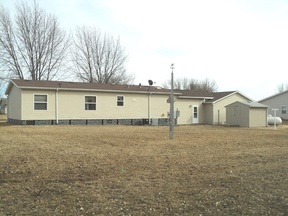 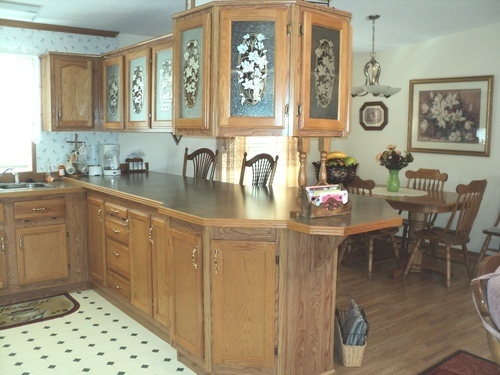 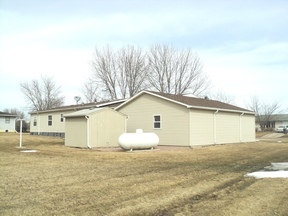 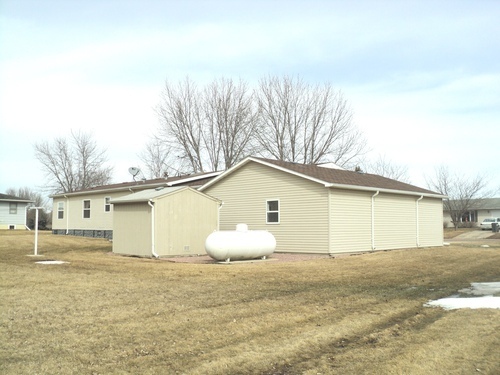 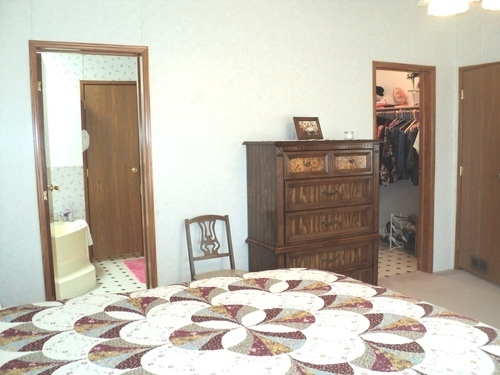 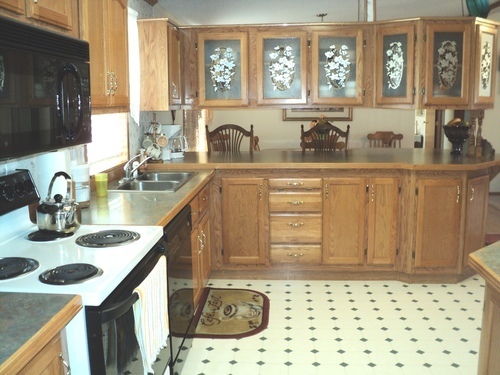 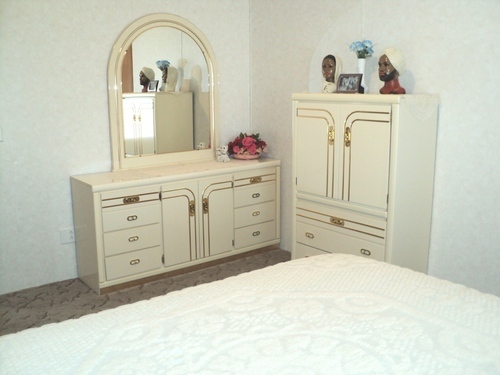 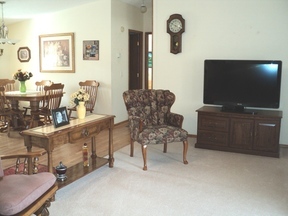 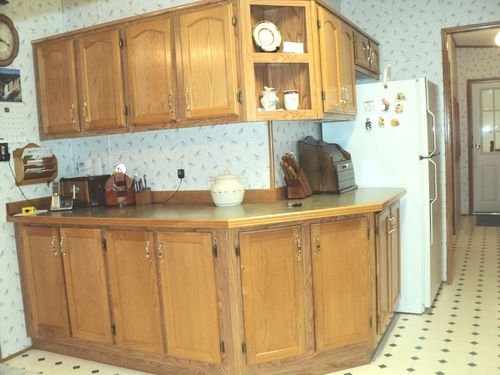 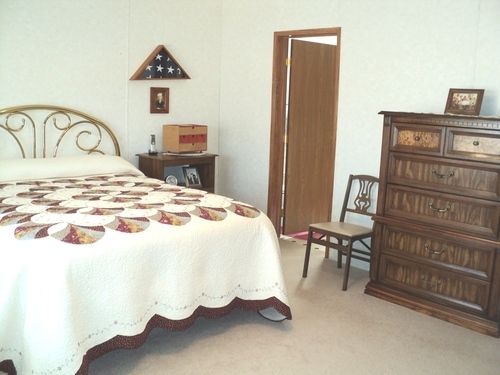 This Manufactured home has been very well cared for and is truly move-in ready. The community of Viborg provides a K-12 school system, hospital, movie theater and a whole lot more. 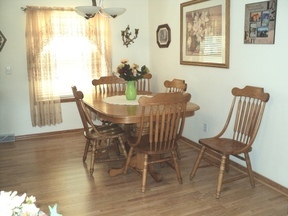 All information provided is deemed reliable but not guaranteed and buyers are encouraged to verify.